One of my biggest regrets when planning our own wedding, was attempting to DIY our invitations. I purchased blank invites and a template, then shoved them through our printer (that was definitely not made for card stock) in the hopes that something pretty would turn out. It took hours that I could have spent investing elsewhere! Had I only known about the wonders of Basic Invite! Whether your big day vibe is classic, vintage, or bohemian - they have your unique wedding invitation needs covered! Almost Unlimited Colors - Basic Invite allows customers almost unlimited color options with instant previews online. Once you select a design you can change the color of each element on the card to over 180 different color options. So, you can make sure the card is exactly how you want it - down to the smallest detail. 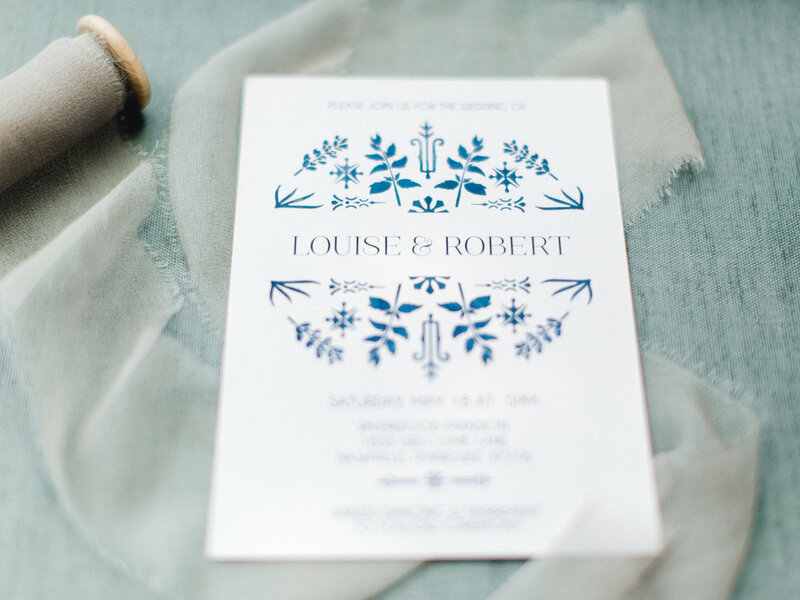 Custom Samples - Basic Invite is one of the few websites that allows you the ability to order a printed sample of their actual invitation so you can see exactly how it will print as well as the paper quality before you ever have to place your final order. Free Wedding Websites - They also offer completely customizable wedding websites! These sites are mobile friendly and super easy to use. You can instantly upload all of your wedding details along with images and a map with directions which is super convenient for your guests! Don't become a DIY disaster like I was! Head on over to Basic Invite and order your custom samples today!